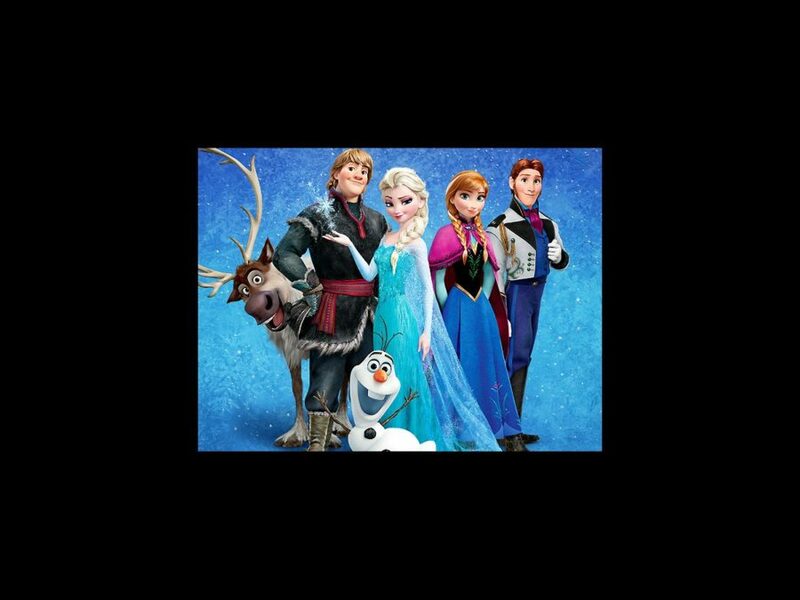 Frozen Aims to Cast a Spell on B’way in 2017 with New Songs! Wanna build a snowman on the Great White Way? We’ll have to wait until 2017! According to The Daily Mail, Disney Theatrical is on track to bring Elsa and company to Broadway at some point that year. Under the direction of Alex Timbers the show will include new songs along with those you may have heard once or twice before. Timbers received a Tony nomination for directing Peter and the Starcatcher, as well as for the book of Bloody Bloody Andrew Jackson (which he also directed). His additional directing credits on the Great White Way include The Pee-Wee Herman Show and, most recently, Rocky. Most recently, he has helmed Here Lies Love off-Broadway and in London. He is also a co-creator and co-writer of the music-themed Amazon series Mozart in the Jungle. Among the Broadway-friendly voices featured in the film are If/Then supernova Idina Menzel, Jonathan Groff, Josh Gad and Kristen Bell.